Maverick Fitness Studios, known for theirA� holistic wellness approachA� that melds the best of the CHEK institute, USA,A� yoga and Ayurveda, now has three new verticals. Maverick Fit Kids: a�?We are introducing fitness in schools where we take charge of the PT class. We hope to make lifestyle changes in children aged over seven and will work on the a�?principle of inclusion.a�� We involve everyone and use geography and math to intellectually stimulate the team,a�? says Gita Krishna Raj, Director and CEO, Maverick, having already identified 12 schools for the same. Maverick Academy of Fitness: Designed for trainers, where part-time and full time sessions are available in a new age set-up. From `10,000 for six months and certified by the Australian Academy of Fitness. Maverick Wellness @ Work: This vertical helps in incorporating preventive healthcare at work. 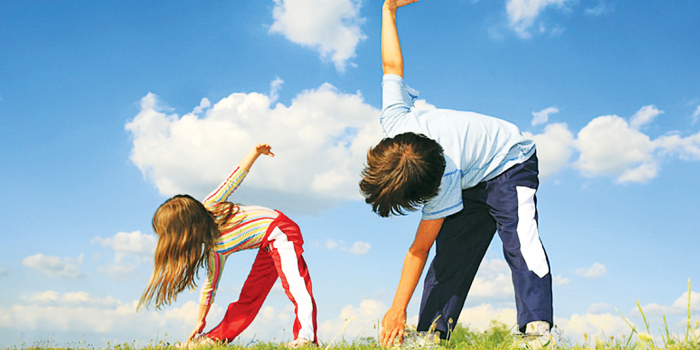 A comprehensive programme identifies individual nutrition, fitness and health insurance needs.